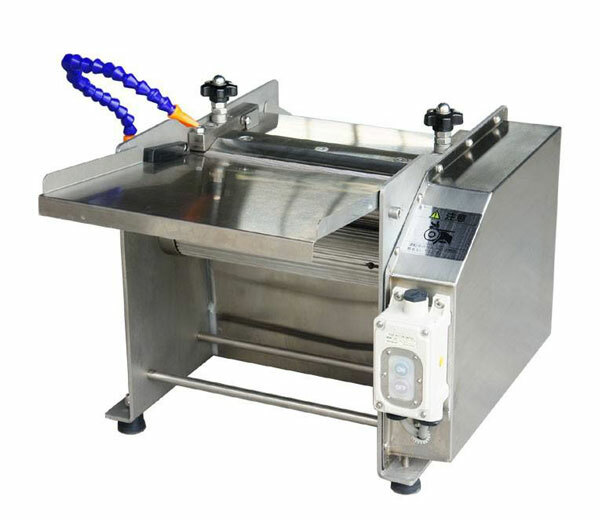 Chicken pressure fryer is specially designed for frying chick and duck. 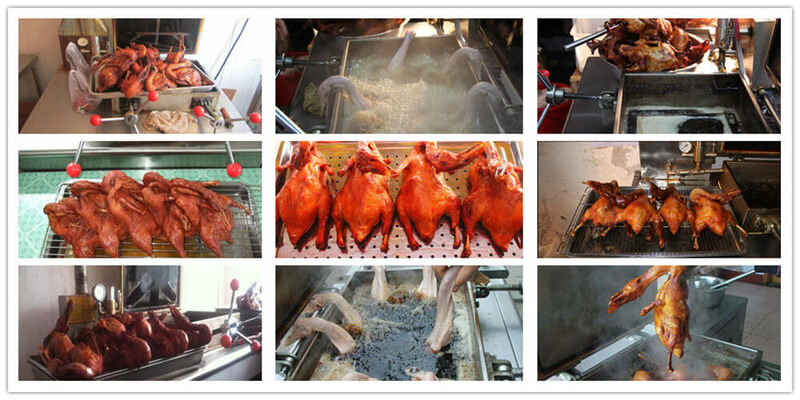 Adopting pressure principle, pressure fried chicken can keep full nutrition as well as good color and flavor. Our pressure fryer has two types: gas engine, gas & electricity mixing engine. 1. 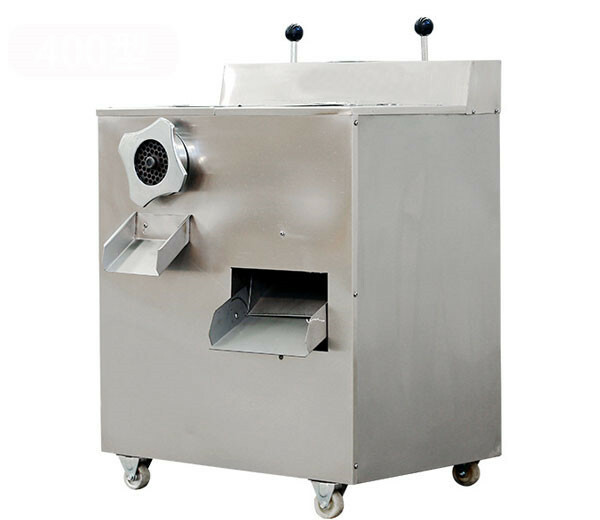 Super luxurious appearance design, wholly made of stainless steel and aluminum cast cover, really compact structure. 2. 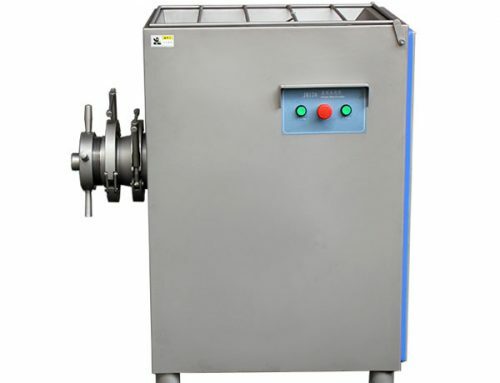 Heated by gas which can automatically open fire and control the temperature. 3. 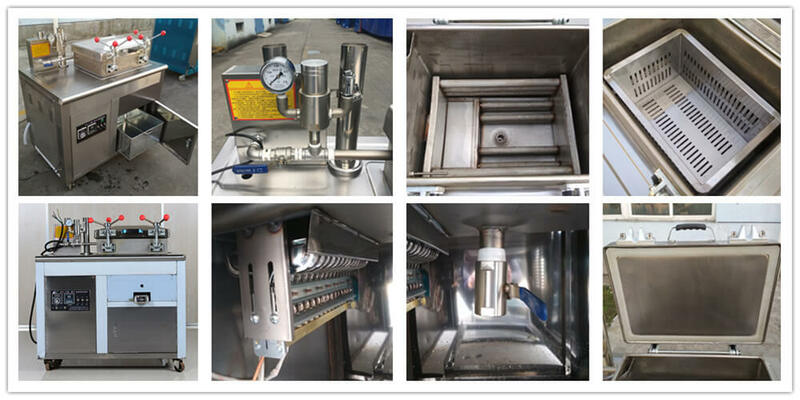 Heating and flameout protection device can greatly save energy. 4. 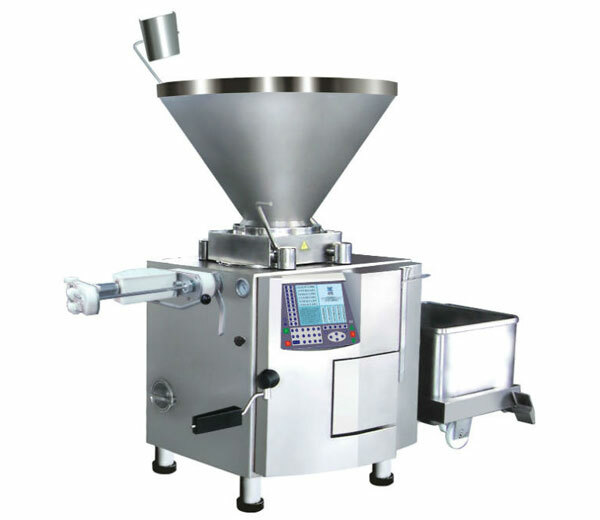 Electronic timing automatically exhausts and control pressure. 5. This broast machine has two heating methods: gas type, gas&electricity mixing type. 6. Every customer can get a recipe for fried chicken and duck for free. 1. 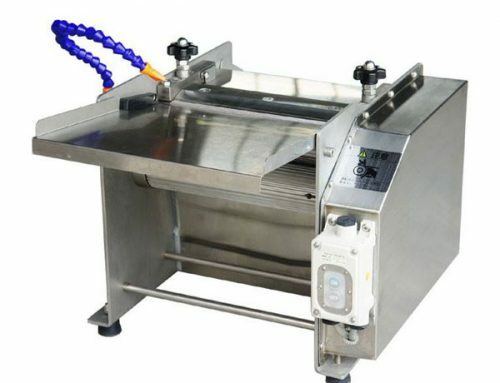 This pressure chicken fryer is specially designed for frying drumstick, crispy strips, pork ribs, mutton as well as chicken and duck. The fried chick/duck is crispy on the outside and soft on the inside, keep full original nutrition. 2. 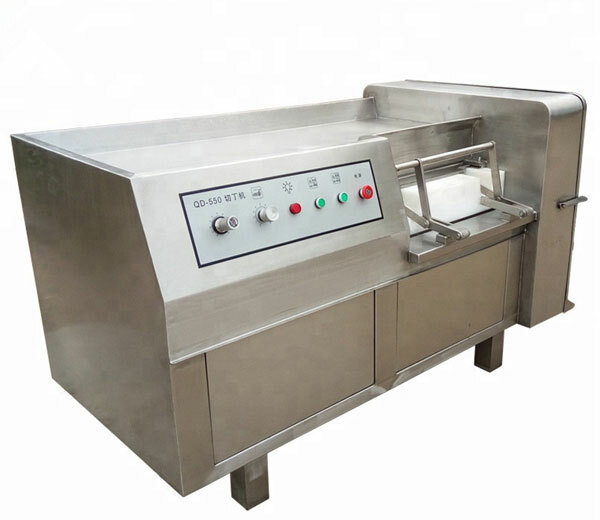 Azeus broasted chicken machine is highly featured with low energy consumption, no pollution, easy operation, and high efficiency. 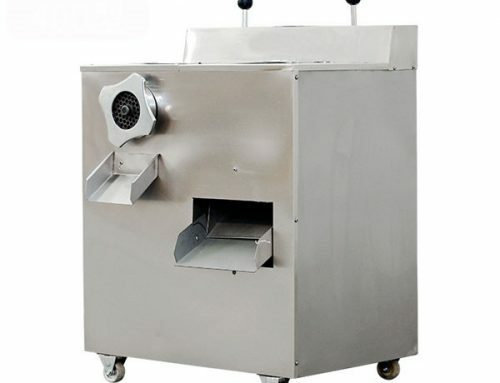 This broast machine enjoys great popularity in hotels, fast food restaurant, and canteens. 1. 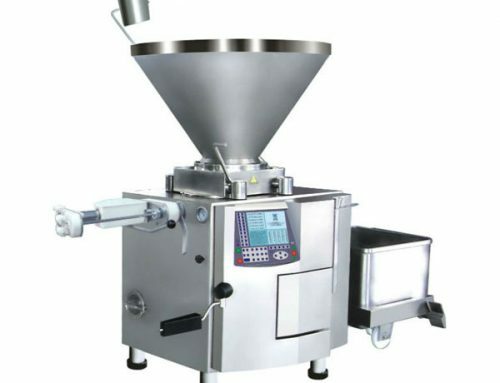 Every customer who buys this machine will receive the fried chicken and duck recipe. 4. 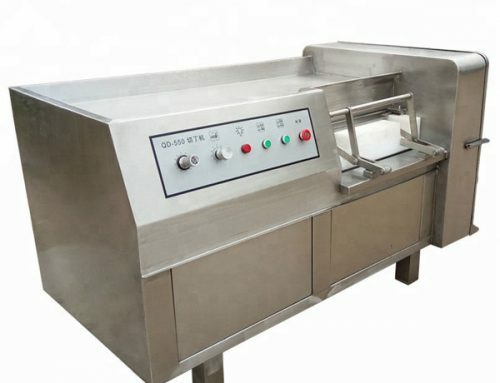 We also can customize any specification machinery according to your requirement.